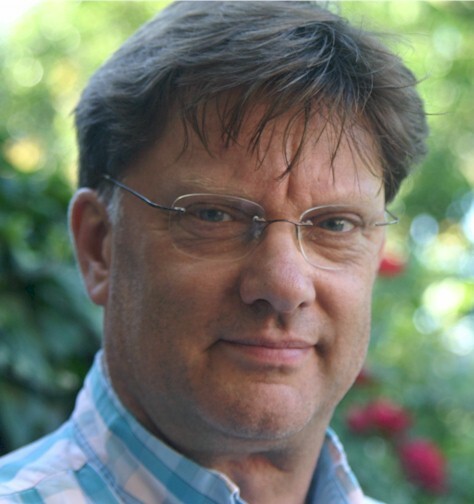 Gerard was the director of TNO Space from 2003 to 2010, during which he also served on the Board of SpaceNed for many years. Next to his NVR duties as chairman he currently also works as a freelancer in the space sector, mainly in the area of space affairs, business strategy and communication & outreach. 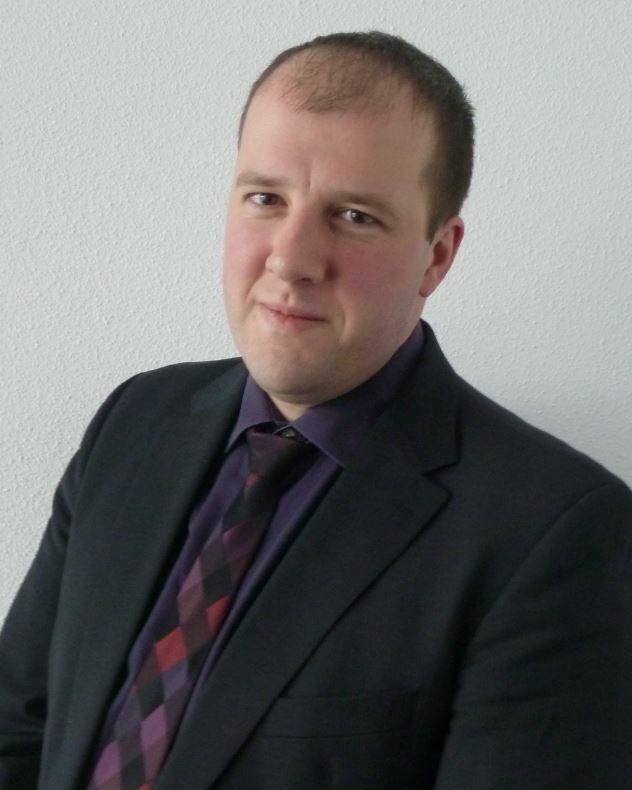 As freelancer he is chairman of the Working Group of the Netherlands Space Office (NSO) organizing the 2018 Space Studies Program of the International Space University in the Netherlands. 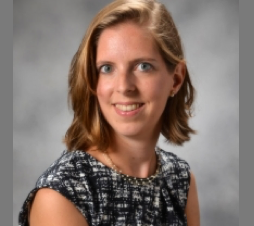 Richelle works as an Office Manager at the Dutch Space Society, where she started in 2010. In this position she is the first point of contact for both board and members. She also handles all correspondence and administration. She is regularly present at the events organized by NVR. Len felt first attracted to space via the mission of John Glenn in 1962 and via the landing on the Moon in 1969, for which he waked up his grandparents. 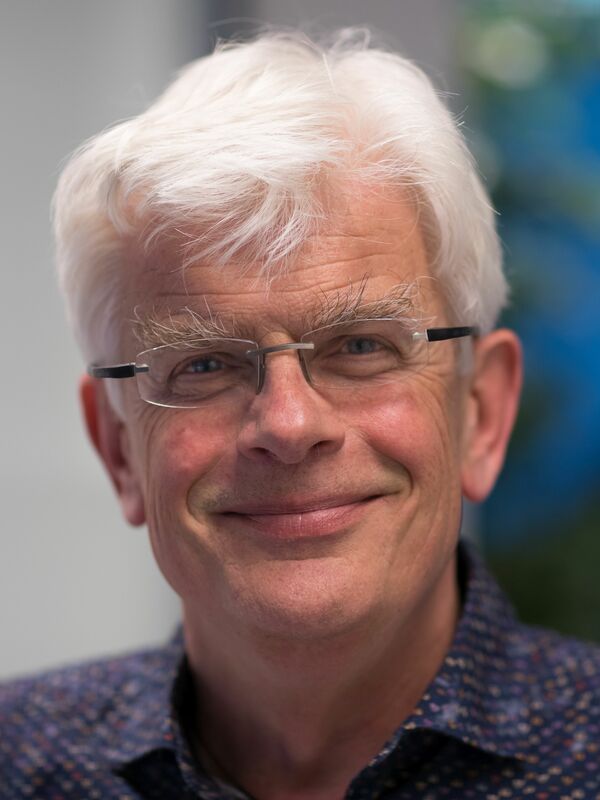 Space became part of his professional life at TNO in 2001 as projectleader of the Dutch Technology Transfer Programme (DTTP), on request of ESA and the Ministry of Economic Affairs. Len continues to be an enthousiastic promotor for the use of space technologies in non-space applications. 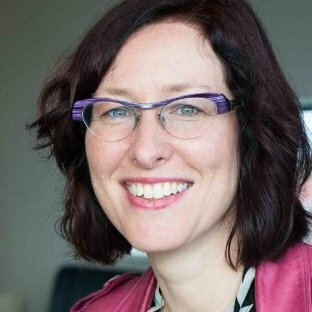 Frédérique worked at the Ministry of Justice, department of Knowledge Migrants after she finished her study International and European Law at the University of Leiden. 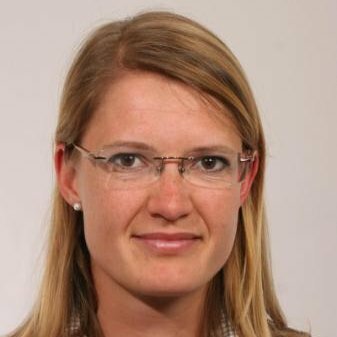 Since 2009 she has been working at ESA / ESTEC, first as a legal assistant in the Technology Transfer Programme Office, later as a lawyer within the Contract Division for Earth observation. Currently she working for the Contract Division and is closely involved in establishing and managing contracts for ESA’s General Support Technology Programme and the ESTEC Test Centre. communication and education employee in the Human Spaceflight directorate at ESA/ESTEC. Later she joined HE Space as recruiter and communication employee. Barbara co-ordinates in her current job marketing and communication for HE Space. She was on the Board of Women in Aerospace (WIA) Europe up to June 2012. 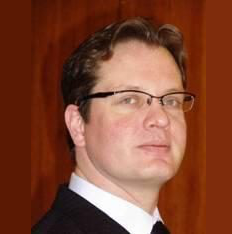 Chris is Assistant Professor at TU Delft in both the Faculty EW&I as well as L&R, implementing modern IC and MEMS technologies in space. 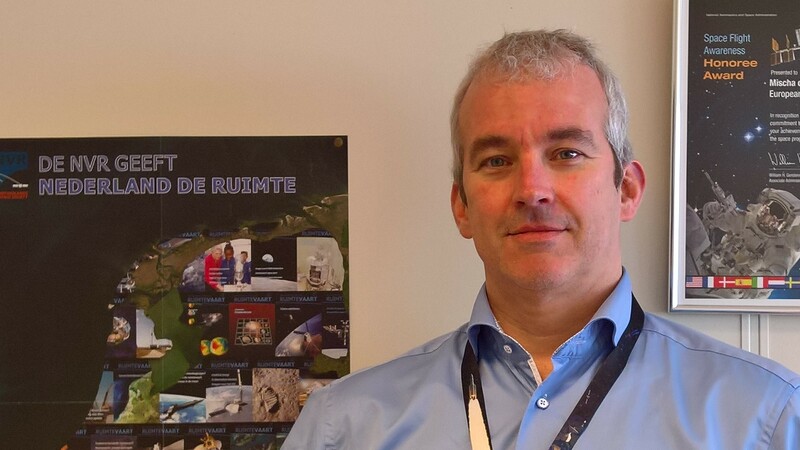 He was researcher and projectleader for the first Dutch nano-satellite project Delfi-C3 and continues now promoting the performance and outreach of small satellites via new projects, like Delfi-n3Xt, OLFAR, Data-Collecting Colonies and e-Moth. After studying Aerospace Engineering at TU Delft Mischa worked on the Sloshsat project at the NLR. After a sidestap as a stockbroker he has worked as a project controller at ESA ESTEC since 2005. Currently he works for the Galileo project, and as management support he takes care of the financial management – and schedule tasks for the project managers. After his studies Peter started at Airbus D & S in Bremen, as a member of the Columbus Engineering Support Team ( COLEST ) working for the ISS. Among other things he contributed to the PromISSe mission of André Kuipers. Since 2014, Peter returned to the Netherlands, at first on ‘mission’ from Airbus D & S Bremen, and more recently as a consultant at ADSE . 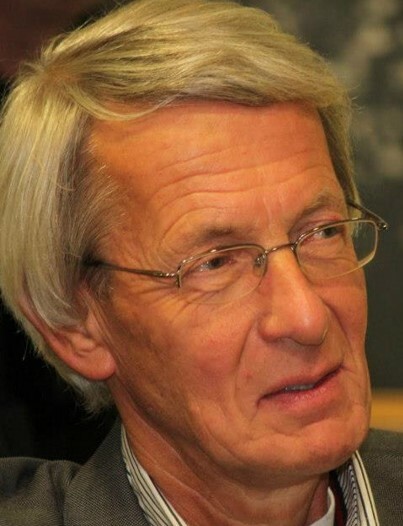 Peter is active in the NVR as a member of the editorial board and the event committee since 2011. Deepika Jeyakodi works as Commercial Contracts and Legal Officer at Airbus Defense and Space, in Leiden. Deepika is a graduate of the TNDALU, Chennai (India), and has a degree in intellectual property law. She has also followed a Master’s program in International Law and Indian Constitutional Law at Madras University. 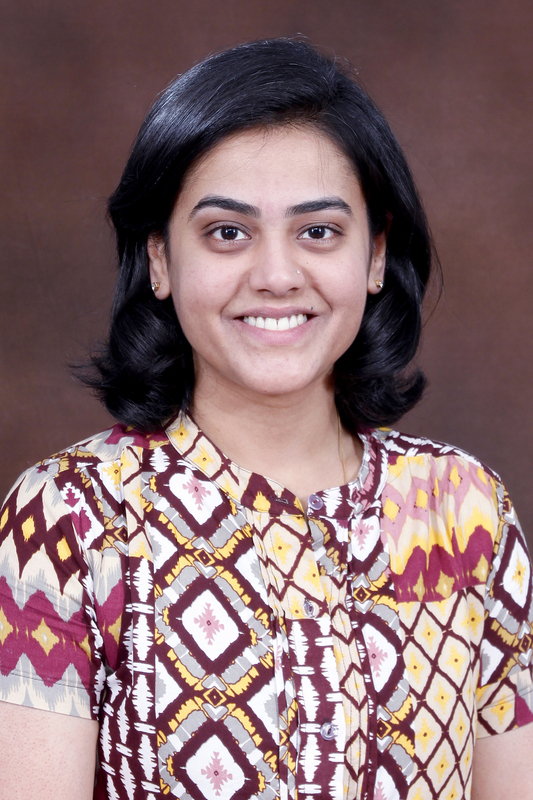 She worked for 6 years as a lawyer at the Madras High Court, India, before coming to the Netherlands to obtain an Advanced Master of Law in Air and Space Law at Leiden University. In addition to her legal practice, she is also co-founder of a human rights organization ‘Cheer’, based in India.